Few beaches in Kerala can compare with the cleanliness and beauty of Cherai beach, situated at a distance of 35 kms from Cochin. Affectionately called the princess of the Arabian Sea this 10 kilometer long beach is becoming the favourite destination of the tourists with each passing day.This beach also occupies the unique position of being the only beach where dolphins are sighted. The tourism department has laid much emphasis on the development of this beach and has taken up the task of widening and beautifying it to suit the convenience of the tourists. 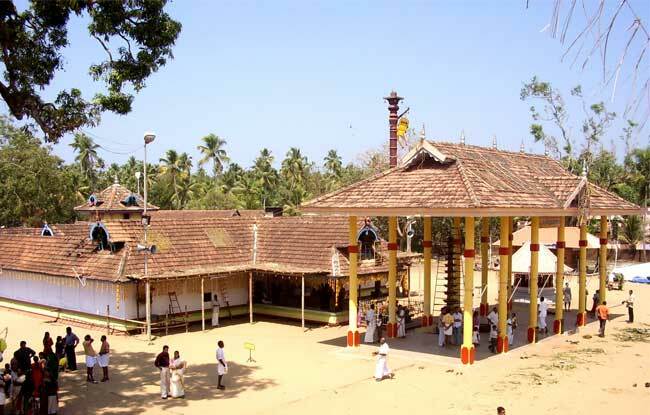 The Cherai Gowreeshwara temple is one of the prominent temples in Cherai. 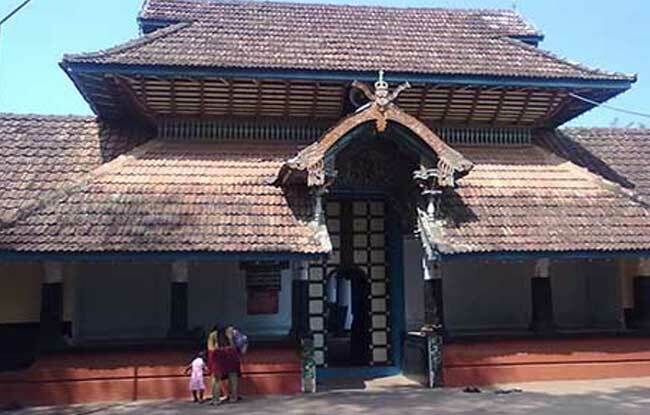 The temple, preserved by the Vinjana Vardhini Sabha (V V Sabha) is only 700 m away from the Cherai town. It is the only temple in Asia, which has chathurmukha kovil (sree kovil with four doors). Constructed in AD 1869, this temple in Cherai is considered to be the ‘sampoorna kshetram’ or complete temple in South India. Here both the deities – Varaha and Venketeshwara is placed side by side and worshipped as a single deity. Pallipuram Fort was built by the Portuguese in the year 1503. 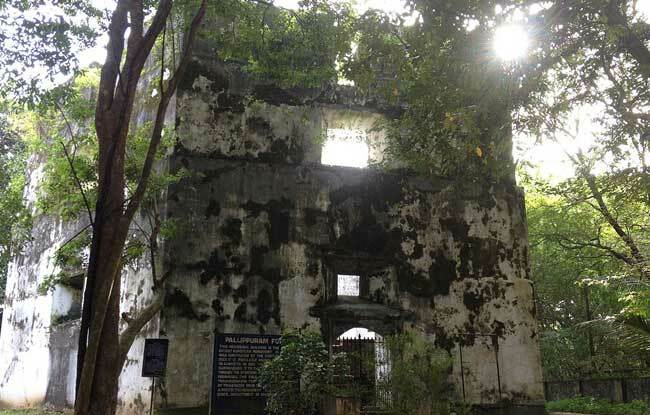 The fort is considered to be the oldest existing European monument in India. The fort is also known as Ayikotta or Alikotta and is of a gigantic hexagonal structure. The church dedicated to Our Lady is a minor Basilica. The church was constructed by the Portuguese in the year 1577. 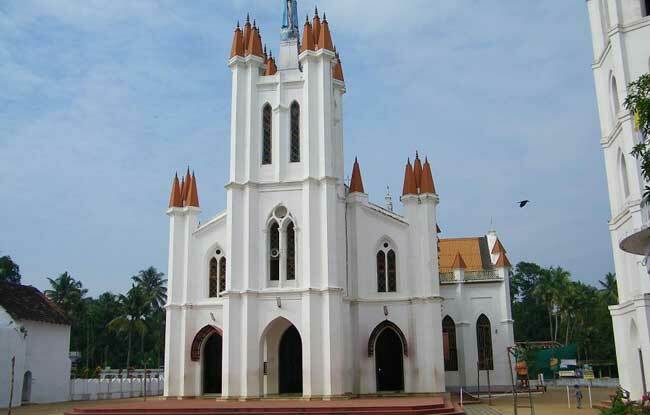 It is one of the oldest churches in the Diocese of Kottappuram and also among the three churches in South India dedicated to Our Lady in the 16th century.